As with many old, historical buildings, a number of ghost stories haunt the Colorado state capitol. Officially, there are no ghosts to be found in the building. However, those of us who have smelled an odd perfume, seen an odd figure, or heard an odd hoof beat know better. In honor of Halloween, we present to you a few of the most notable ghosts that unofficially haunt our halls. Perhaps the most well-known story of the capitol, this tale begins in 1863. Back then, the Colorado settlement was four years young, and the Gold Rush had brought a curious crowd to the territory. Denver was less a big city and more a town full of tents and temporary occupants hoping to make it rich. A few smaller mining towns were popping up throughout the state as gold was discovered, including Breckenridge, Colorado City, and Black Hawk, but these developments upset many people who already lived in the area. Two brothers from New Mexico, Felipe and Vivian Espinosa, were especially irate at the pioneers moving onto their land in the San Luis Valley and, for the better part of 1863, were intent on killing as many of the new residents as they could. Numbers of the murdered vary, but it’s believed they killed between a dozen and 30 people in just a few months. Accounts of how the brothers’ bloody careers ended differ, but eventually the brothers were killed, likely by a volunteer group of citizens from Park County. Their heads were brought to the capitol to collect the bounty set by the governor, but the governor refused to pay and no one knew what to do with the heads. They were first kept in the Treasurer’s Office in the capitol building but were later moved to the sub-basement beneath the capitol. Eventually, the heads were destroyed in the furnace. Since then, it’s been said that the heads of the Espinosa brothers can be seen floating through the building after dark. And if you’ve ever heard the sound of horses galloping up and down the main staircase, well, that’s just the Bloody Espinosas…looking for their heads! 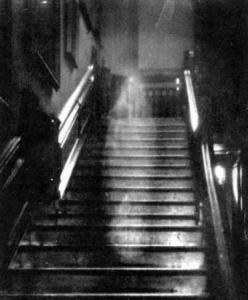 On the third floor of the capitol building, rumor has it that you can see the ghostly visage of a woman wearing Victorian-era garments. She appears out of a mist near the entrance to the senate chambers and then floats off to either side of the chamber before disappearing. 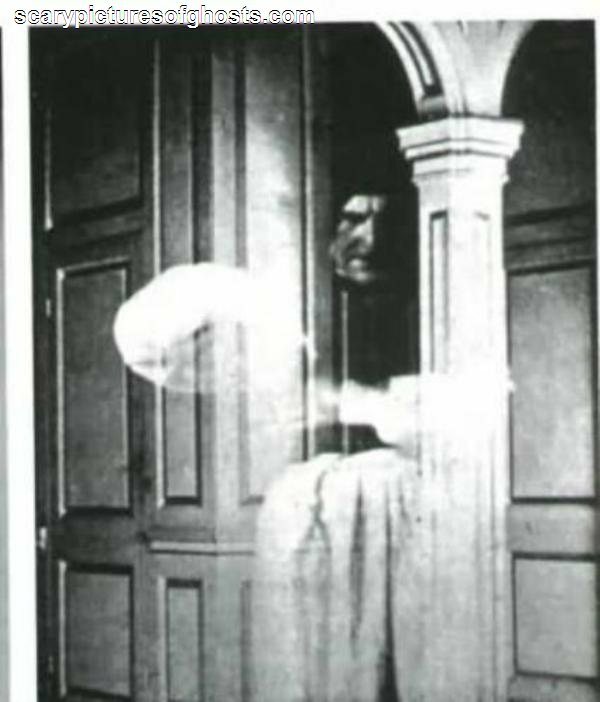 A female spirit, appearing in a long, turn-of-the-century dress, is said to wander the steam tunnels beneath the capitol, as well as the capitol building and all the buildings connected to the tunnels in the Capitol Hill area. She’s been seen reading over the shoulders of employees in each of the buildings. Certainly the steam tunnels under the capitol building lend themselves to spooky stories and an overall heightened awareness. 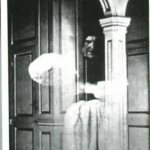 In addition to The Woman in a Long Dress, there have been reports of odd cold spells, during which keys, ID badges, and other items are pulled away from the body of the owner and lifted into the air by an unseen force. In the early hours before business gets going, and in the late hours well after business is done for the day, it’s said that the temperature in many areas of the capitol suddenly drops and a vintage, rose-scented perfume permeates the air before disappearing without a trace as the temperature returns to normal. When business is done for the day, voices, conversations, and footsteps can be heard in and around empty meeting rooms and offices. For more information on the eerie and unexplained happenings under the Dome, visit Colorado Central’s two-part story on the Espinosa brothers here and here, as well as the New York Times archival report on the brothers, and “Colorado Legends and Lore: The Phantom Fiddler, Snow Snakes, and Other Tales” by Stephanie Waters. Previous Post: Net Neutrality: I’m totally for it! Wait, what exactly is it?